Born in Pensacola Florida, Eli moved to New York for work after finishing highschool in 1963. Soon after arriving in New York Eli found a job working in a printing press. He worked at the same company for 40 years until his retirement, moving up from an associate to printing manager. During this time Mr. Carter was living in Brooklyn in a house where he rented a room. He lived at this location until he was told to leave by the police as the owner of the house had not been paying the mortgage thus leaving Mr. Carter homeless. For 2 years, Eli lived in Penn Station relying on his social security income (that was direct deposited to his card) to survive. He only left Penn Station to get food, and never got on the trains or went to a city shelter as he had heard horror stories about men and women being abused and taken advantage of. Eli kept all his important documents with him in a folder and never let it out of his sight. When he was approached by Urban Pathways outreach team about the Olivieri Drop-In Center he was naturally hesitant thinking the location was the same as a city shelter. After 3 months of continuous outreach Mr. Carter finally agreed to go to The Olivieri Drop-In Center where he started working towards acquiring housing and stability. Since Eli had all his personal documents and information with him he was able to speed up the process of gaining housing faster than most at-risk and homeless individuals usually do. 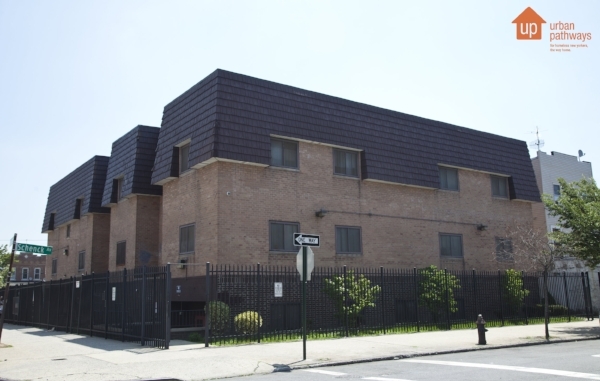 Mr. Carter moved into Urban Pathways’ Safe Haven residence in Brooklyn a little over 2 years after losing his apartment. 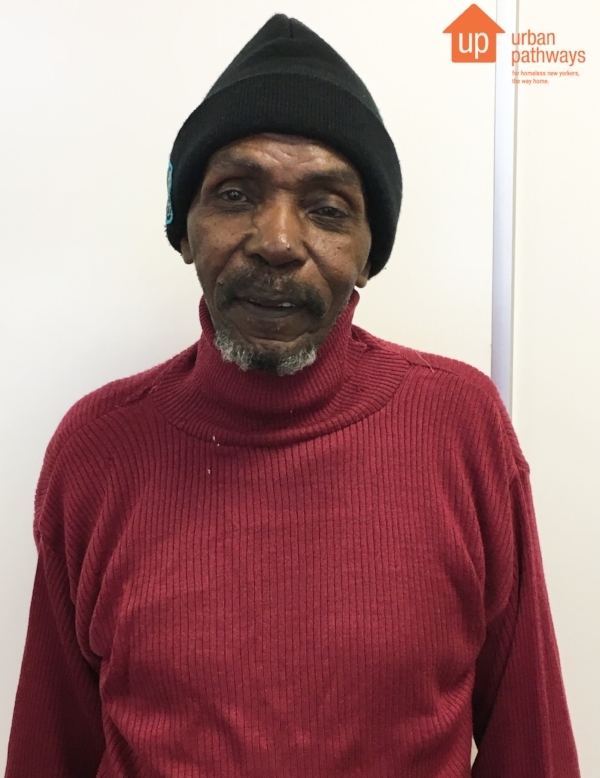 In early 2017, Mr. Carter moved into his own apartment in Harlem with the help of the staff at Urban Pathways. He never forgets how helpful the Safe Haven staff was and credits them for getting him stabilized and back on his feet. Now, Eli lives comfortably in his studio apartment where he watches his grandchildren after school and continues to stay in touch with his 3 children who live in various parts of the city. He also travels back to Florida where he still has family he keeps in touch with. Eli has also become active in Urban Pathways Peer Advocacy headed by Nicole Bramstedt, Director of Policy at Urban Pathways. “When I was working and living in my room, I would always empathize with the homeless. I would give them any food or drink that I had, and I would even buy people food if they asked. Once I became homeless, I saw so many things wrong with the systems in place to help at-risk and homeless men and women. Once I was able to stabilize in the Safe Haven, I joined Nicole’s advocacy group to help bring an increased awareness to the plight of the homeless, and to use my experience living in the street to help those who are where I used to be. The advocacy group has been instrumental in giving me a voice to talk to community leaders, politicians, and other formerly homeless individuals. I feel like this is my calling now, when I encounter a homeless person I try and talk to them about my experience and the fact that I now have my own apartment.